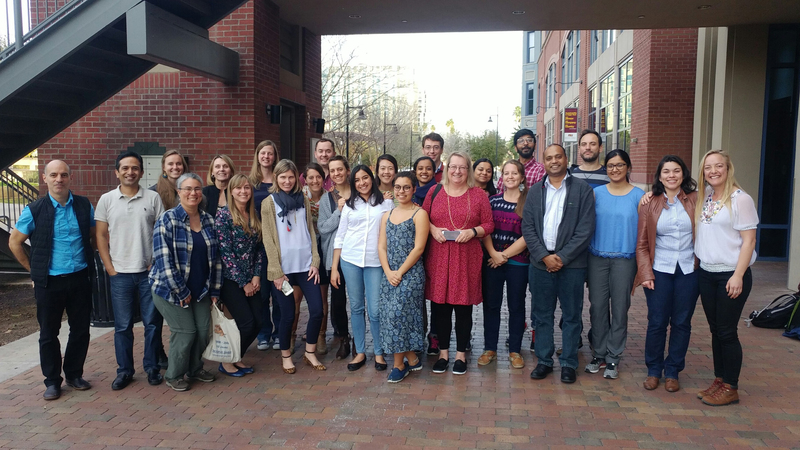 Arizona State University School of Sustainability professor Hallie Eakin joined with renowned climate change expert and University of Arizona professor Diana Liverman for an annual meeting of UA and ASU graduate students working on issues of climate, society and environmental justice. The students shared insights into how to undertake transformative science in ways that directly address the needs of vulnerable communities and future generations. "The gathering gives me hope that we will meet the challenges of climate justice through shared ideas and commitment," commented Liverman. 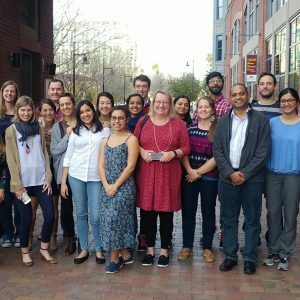 The workshop included research presentations by students from both universities, followed by discussions about the Paris climate agreement, finding optimism in tough times, strategies for engaging people and organizations to achieve environmental justice, and how to engage further in direct climate justice action. Climate communication expert Susi Moser inspired the students with virtual talk on "Hope, even now."